I mentioned before that I started with percentile dice. That proved unsatisfying. When players roll most attacks/checks, my personal philosophy is they should end up succeeding more often than not. This sidesteps a common cause of frustration and helps avoid battles that go on too long. Not much space for bonuses or level improvements, unless I apply a lot of compensating penalties at higher levels, which I don't care for. Subtraction slows down play enough with a d20, now put a d100 in that mix. I tend to prefer single-roll resolutions. It's one of the things I really liked with Phoenix. Sure, there are games that play tricks with d% rolls. For instance, the tens digit might mean damage, the ones digit is location. Stuff like that. And that's ok, but doesn't feel as streamlined as I want. After realizing I was heading down the wrong path (again? ), I stopped and took a step back. I always had this idea of d% being the "perfect sci-fi" roll, but it clearly didn't line up with my expectations. So I got pencil and paper and doodled a bit. 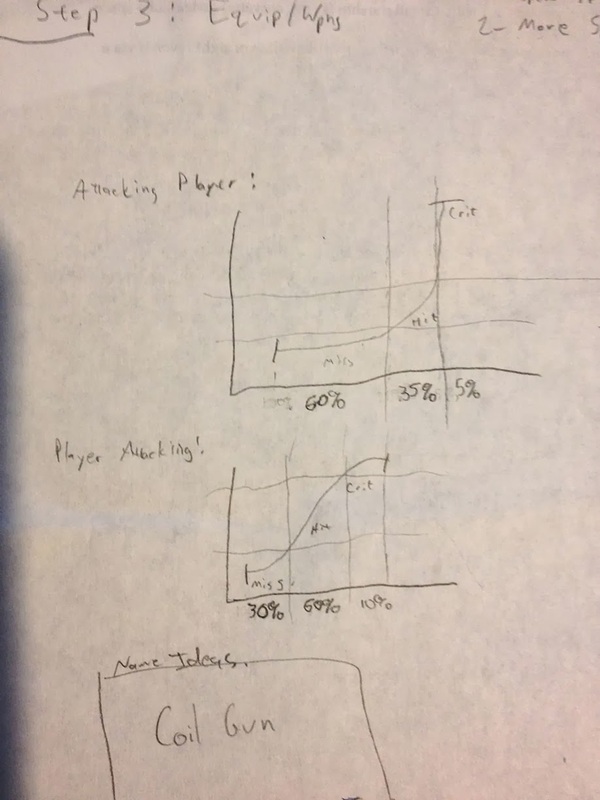 In the midst of the completely non-artistic scribbles, I drew two probability curves. One represented the odds of a PC hitting a generic bad guy, and another of the generic bad guy hitting the PC. Others may support different philosophies (about many things), but for me, there's no problem with bad guys having different chances than PCs. Part of the cinematic fun in Stellar will be letting the PCs obliterate 20 enemies, instead of always feeling threatened by equal numbers. How many cylons could a main-character's viper take out? Yea. Like that. Yep. That drawing class is really paying off. Translation to "human" follows below. They don't add up to 100% because Crits are also Hits. What does a Crit mean? No idea yet, but usually it involves either extra damage, or disabling part of the opponent. As many of you have no doubt noticed, I really love this tool. With it, I can quickly explore large variations in base mechanics and find what fits my desired outcomes. 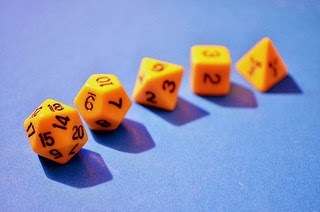 Which is AnyDice speak for using d12 dice pools, and counting successes for each die that comes up as 10, 11, or 12. With a bad guy using 2d, and a PC using 4d, it pretty much exactly fits the curve I was looking for (if you assume that "one success" is a hit, and "multiple successes" is a crit). Immediately, story ideas form in my head to support this approach. For instance, it seems very plausible to me that the average X-wing is a little more badass than the average tie-fighter, both in pilot skill and in weaponry. The overachiever math students out there probably notice that 10-12 on a d12 is the same as 4 on a d4. So why a d12? Simple: granularity. I want room to play with bonuses. I can give a small bonus like 9's count as successes for a certain roll, whereas on a d4 making 3's count is a huge bonus. Also, d12s are more fun to roll and have caused fewer unarmored foot injuries over the years. I'm not thoroughly attached to this mechanic yet. 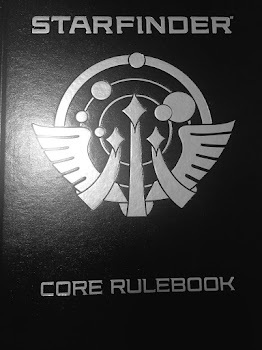 Now that I have a working theory, I'll apply it to some rules in the setting and see what happens when I play it out. Welcome back to what I hope are more regular posts. I'm enjoying reading about your insights into game design, mostly because I can't even start to think the way you seem to. Almost every day above 40C the last 3 weeks.